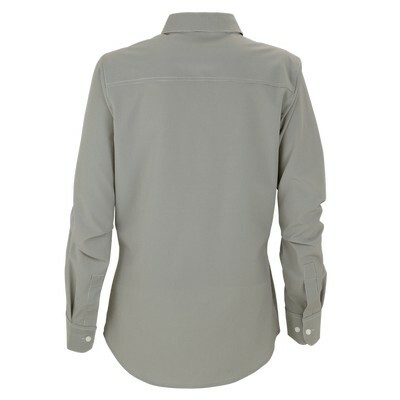 Our Shirt are made of 95% polyester/5% spandex, 2¾ oz. 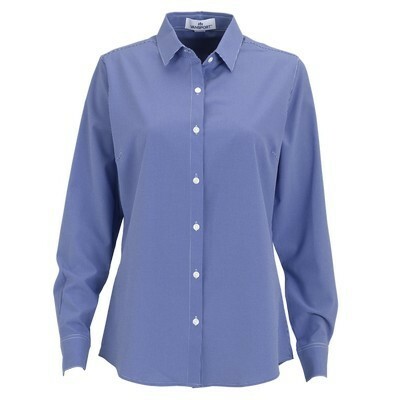 Features buttoning sleeve placket and cuff. 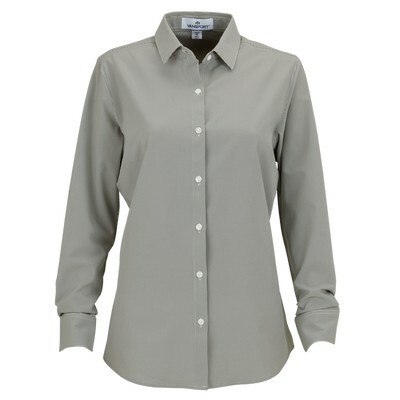 This Women's Vansport™ Sandhill Dress Shirt are designed in material of softness, comfort and attitude. This unique shirt is made of 95% polyester/5% spandex, 2¾ oz. 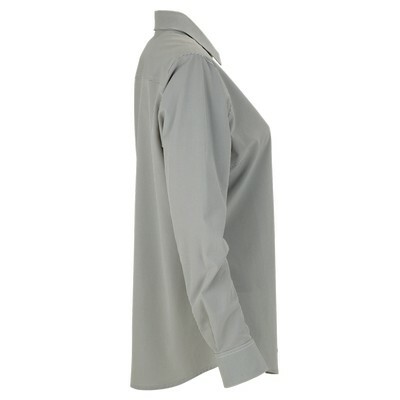 Features moisture management to keep you dry all time. Insert your company details to create impressive Custom Logo Products.